A dollar a day keeps all those pesky Pandora ads away. The popular music streaming service has just launched the Pandora One Day Pass, a new 99-cent subscription option that protects your ears from being defiled with advertisements for 24 hours at a time. The new subscription plan is available only to U.S. listeners who use the Pandora app on iOS or Android devices. In the Pandora app, navigate to Settings > Pandora One > Day Pass to subscribe. Your subscription will be processed as an in-app purchase. Pandora’s day pass option is great for one-time special events, like when you’re hosting a party. It’s also a good choice for a romantic dinner – nothing spoils the perfect mood quite like a blaring political advertisement. 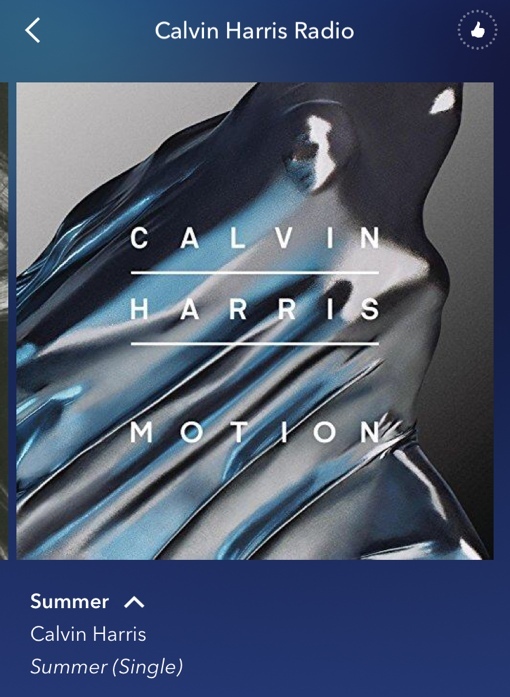 When mood isn’t as crucial, you can always enjoy the ad-supported free version of Pandora. The Day Pass can also be a way to test the ad-free Pandora experience without committing to a monthly subscription. If you want complete freedom from ads, you can sign up for a Pandora One subscription for only 5 dollars a month (or $55 yearly). This plan also lets you skip more songs that you don’t want to listen to. You can learn more about Pandora by visiting the company's website. Have you tried Pandora’s new Day Pass and enjoyed an ad-free moment with your favorite songs? Tell us about your experience.